Having trouble finding your ‘forever’ home? With Aaron Martin Construction, your dream forever home can become a reality. 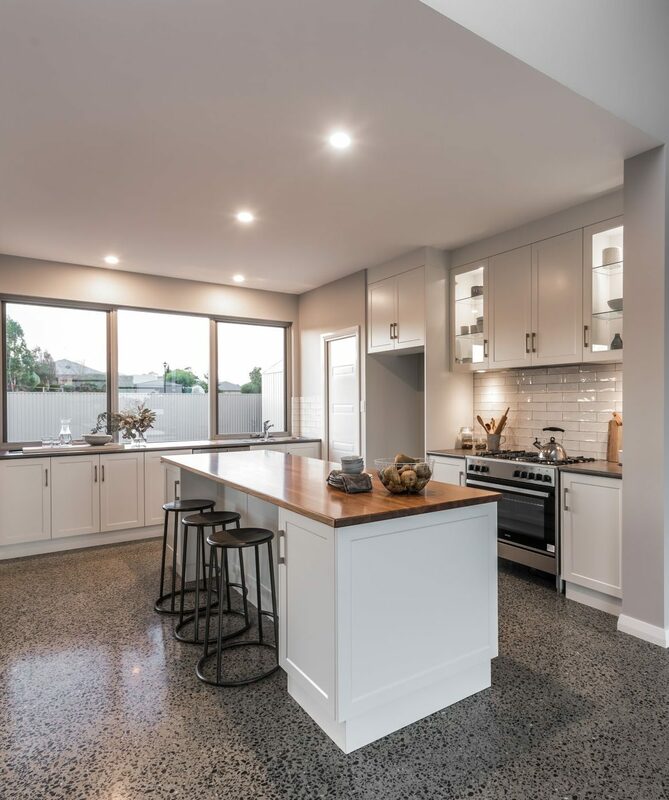 As the Adelaide hill’s leading new house builders, we work closely with you to develop a plan that suits your family and lifestyle, complements your land, and accommodates your budget. Your custom-designed new home is all about you. We take many factors into account when designing, including the characteristics of your site, energy efficiency principles, and your preferred architectural style. It’s our job to adapt and shape your ideas and vision into a beautiful, functional home that will be a pleasure to live in for decades to come. And because the team who you design your home with are also the builders, every aspect of the build remains true to your vision. While Aaron oversees scheduling and construction, Susie handles the admin and will expertly guide you through the maze of material, colour and fit-out selections. We make sure all the options we have available are of the highest quality, so when you turn the key in your new home you’re satisfied with the end result. As experienced property developers, we understand that the key to every successful new build is communication, and that’s why we’ll both be available at all times during the process – making sure you’re kept up-to-date with what’s happening and providing any guidance or advice you need. 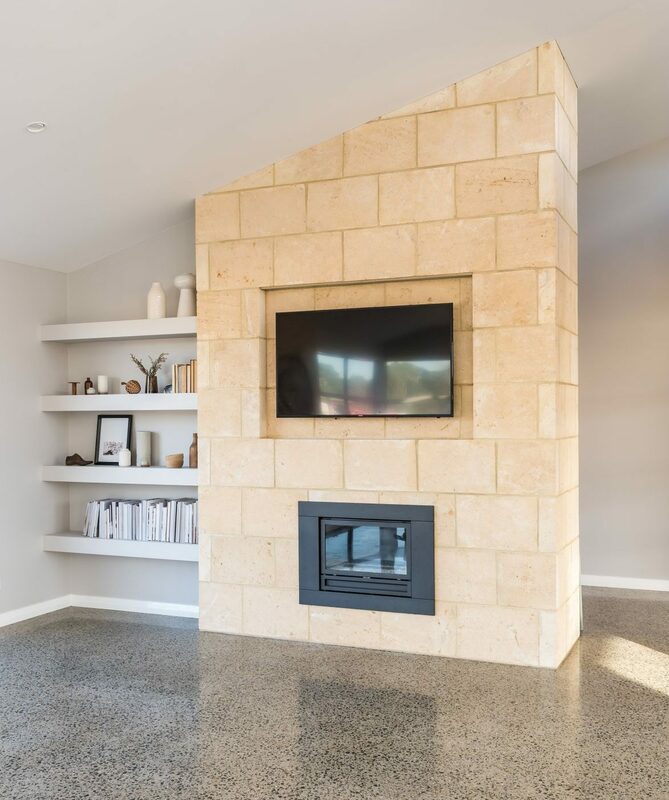 As the highest quality house builders in the Adelaide hills, we maintain a flexible approach throughout the process. If you change your mind about something, or have a new idea as you see your home taking shape, we can go ‘off-script’ (within the scope of your existing building approval). It’s your dream home, after all. The AMC experience is streamlined and stress-free. We go out of our way to make it fun and positive, to keep you involved, and ensure that every detail of the home you’ve imagined becomes a beautiful reality. Feeling inspired? Ready to bring your dream home to life? Then get in touch and let’s get started.